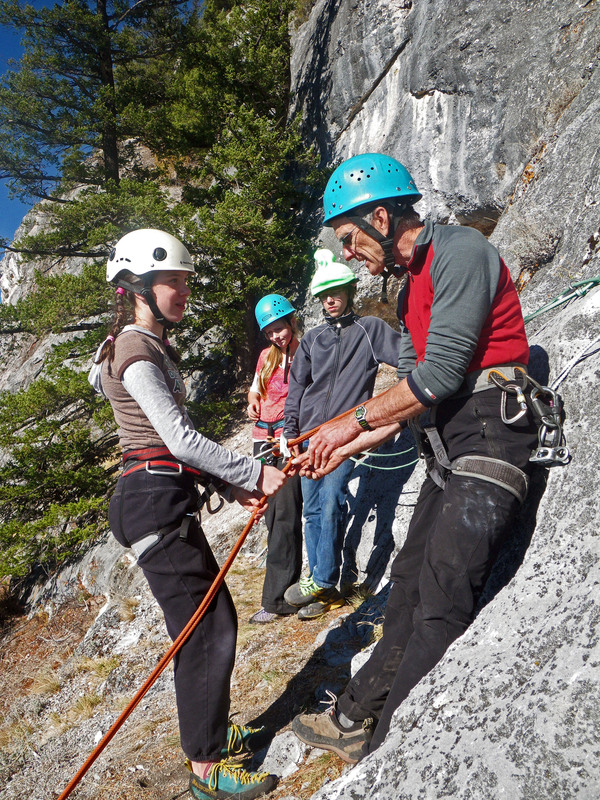 This is a fun outdoor climbing experience for a huge range of ages and abilities. Let us take you outside to a beautiful spot, learning a few basic skills, and climbing your heart out with friends or family! We keep group sizes small with an instructor and at least one assistant per group. You will even get to do some rappelling, and be provided with all the gear you'll need for your adventure! Transportation is not provided to designated climbing location. An optional (recommended) pre-climbing workshop a few days before the outing allows you to: get sized for gear, learn to tie the figure eight follow through knot and a back-up prussic, do a buddy check, be introduced to belay skills and communication, review the plan for the outing with your instructor and your group, and arrange carpooling as needed.